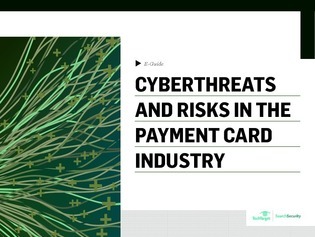 No industry is immune to cyberattacks, and Mastercard believes the threat to the payment card industry demands a multi-layered approach, with a new fraud prediction tool in its arsenal. This E-guide explores what fraudsters do with payment card information and other sensitive enterprise data. Find out how you can prevent and protect against cyberfraud and manage the risks that accompany them.